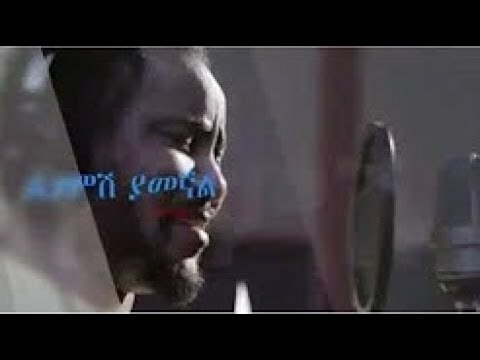 ለእኛ አይነቶች ትበዛብናለህ የኔ ምርጥ አብይየ!!!!! Ourrrrrrrrrrrr heroooooooooooo ourrrrrrrrrrr leader longgggggggg live for you መልካም በአል ይሁንልህ ከመላው ቤተሰብህ ጋር !!! الأول : الشيطان الداعي إلى عبادة غير الله . الثالث : الذي يحكم بغير ما أنزل الله . الرابع : الذي يدعي علم الغيب . الخامس : الذي يُعبَد من دون الله وهو راضٍ بالعبادة . I have no word to express ur Idea.go a head Dr. Happy birth day my Jesus! And have you heard that our leader mentioning you as ‘ጌታችን’? Hope this may be 1st time in the history of modern Ethiopia! When celebrating Christmas, let us think the central doctrine of Christianity, that is ” love your neighbor ” – not ” love your ethnic group “. ወሎ ሂዱና ከዚ በበለጠ ብዙ ነገር ታያላችሁ ትሠማላችሁ.